AM. CH. 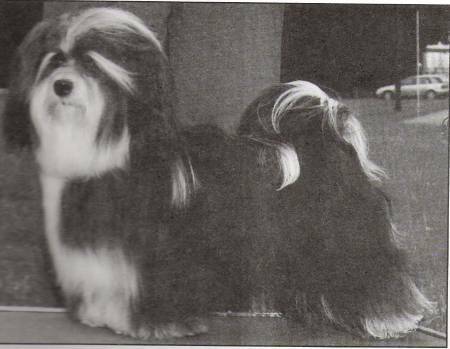 DeVita's Tanqueray W/A Twist - "Tanqueray"
Tanqueray was born, bred, and raised at w/ us at "Viva" havanese as he contiues to prove himself as a great asset to our breeding program.